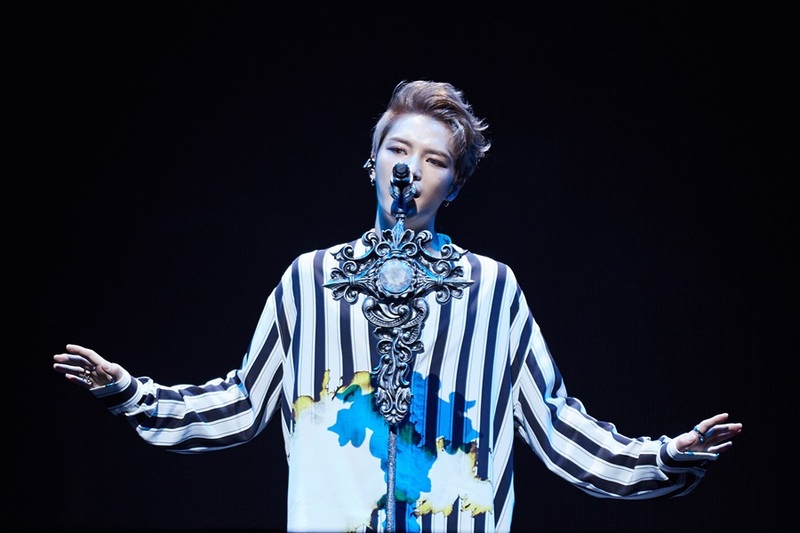 South Korean boyband JYJ’s Kim Jaejoong successfully finishes his Asian tour in Yokohama and welcomed 36,000 fans. Kim completed three of his shows in Yokohama Arena on February 9, 2017 and met his fans after two years. On the splendid stage, Kim showed off his intense opening performance with a grandeur band and said, “Today is the third day already. The last concert in Yokohama! Are you ready to enjoy without regret?” He also joked that he learnt from his Japanese friends on the same day earlier and warmed up the atmosphere of the stage. 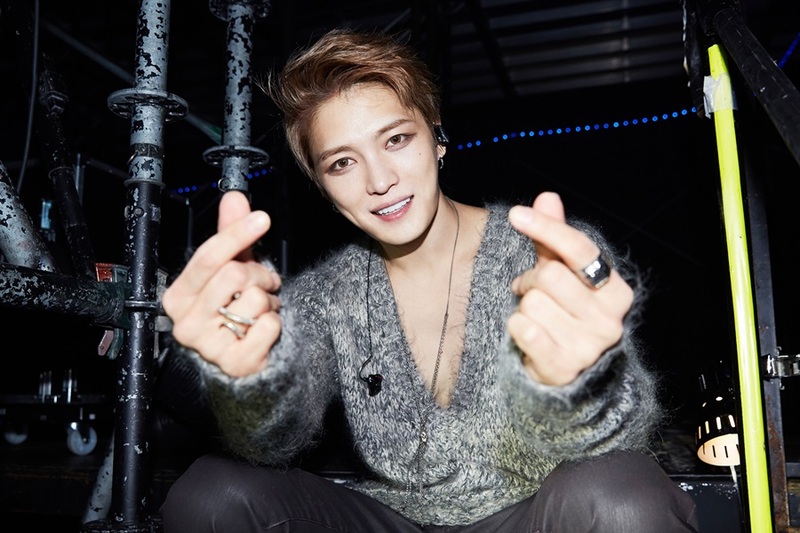 It was three hours solely falling for Kim Jaejoong. The hearts of the audience were fluttered by Kim who ended his two-year hiatus and stood on stage again for an emotional reunion with the fans. He boasted his refreshing boy-like attractiveness in songs like “Luvholic” and “Kiss B”. He showed his mellow rock ballads like “Drawer” and “Love You To Death”. With the intense performance of powerful rock spirit like “Mine”, he just ruled the stage. Fans were not merely moved by his performances. Kim’s gentleness and kindness did not change a bit and fans could not resist not to fall for him. His every word and glance towards the fans were full of gratitude and gladness. As if they read his heart, Japanese fans welcomed and applauded for all the performances of Kim who visited them in a month since his military discharge. Meanwhile, Japanese fans from each district attended this concert in Yokohama together with fans from South East Asia and South America. A fan who came all the way from Chile to see her idol, waved the flag of Chile and applauded hard for his performance. A Finnish fan who have been Kim’s fan for 10 years, waved a sketch book that wrote “Thank you for coming back” and unsparingly welcomed his return. Besides, a man in his 20s with his mother, a family audience with her 6-year-old daughter and her husband, and other audience of various age groups visited the concert hall. Kim concluded his concert in Yokohama with success and he will continue his performance in Osaka on February 13 and 4, 2017 in Osaka-jō Hall.